Composed of four gulfs and protected at the entrance to the bay by the ancient city of Herceg Novi, the fabulous Bay of Kotor, or "Boka", lives easily and simply with a casual seaside style. Part of tiny, newborn Montenegro, carved from the former Yugoslavia, Boka gained independence in 2006, truly changing the outlook of the area. 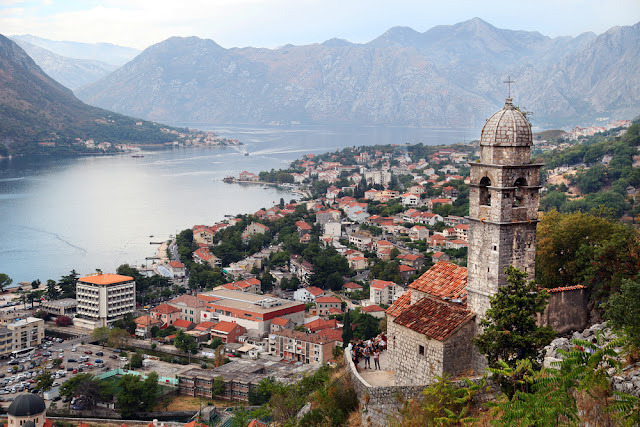 Not as demanding as nearby Dubrovnik, nor as rough as the interior, Boka reflects a proud past that embraces a number of Orthodox and Christian churches and monasteries. The area supported schools for masonry and iconography in the Middle Ages, and continues to nurture cultural pursuits today. 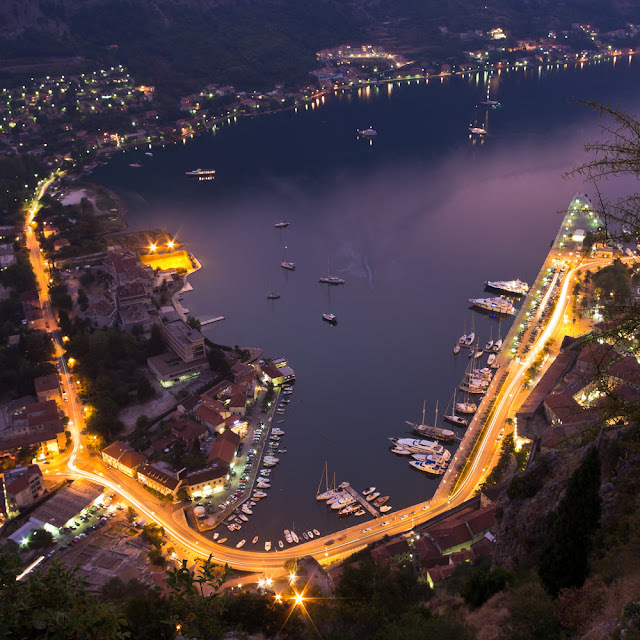 Surrounding towns of Kotor, Tivat, Perast, and Prcanj, the Bay of Kotor is a historial Heritage site that also sees a fair number of pilgrimage visitors. The town of Tivat is the site of a lavish superyacht marina in the making, with berths to accommodate a large number of very large yachts. The ancient fortified town named for the bay is tucked deeply into the arch of its 107 km of coastline, making the most of its very protected harbor. See ART Google Map for additional recommendations on places to see and things to do in Kotor Bay: http://www.adriaticroadtrip.com/p/adriatic-road-trip.html.